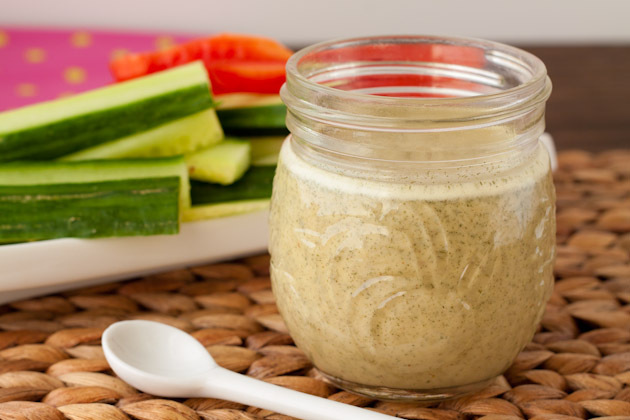 Low-fat dill salad dressing with ground pickles! Will keep in the fridge in an air-tight container for one week. 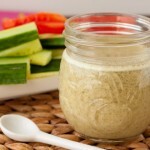 To make vegan, remove honey and add 1 pitted medjool date.